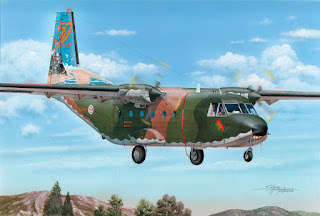 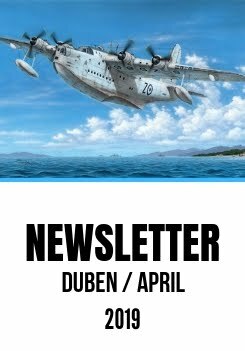 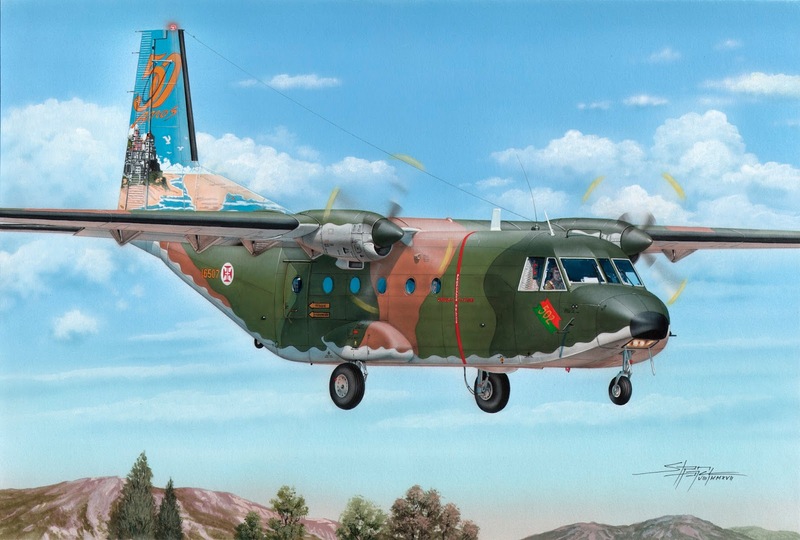 While the first CASA boxing (SH72344) is almost finished now and is about to become available, Special Hobby team are working diligently on the second boxing, the CASA C-212-100 'Tail Art' SH72376. 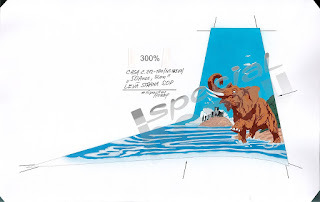 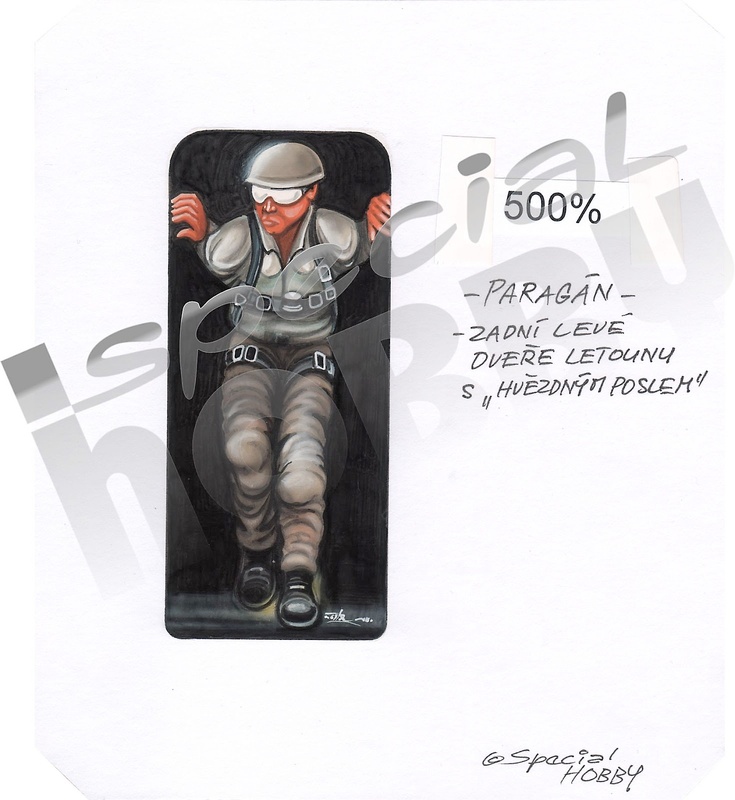 Today, a truly magnificent set of graphic artwork has arrived from our collaborator Standa Hajek and these will be used for printing one of the two decal sheets contained in the kit. 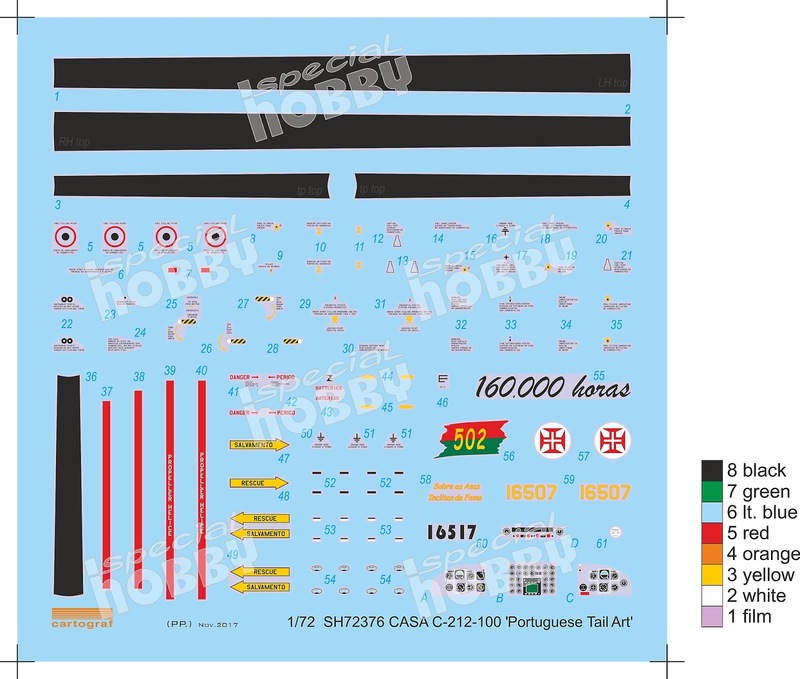 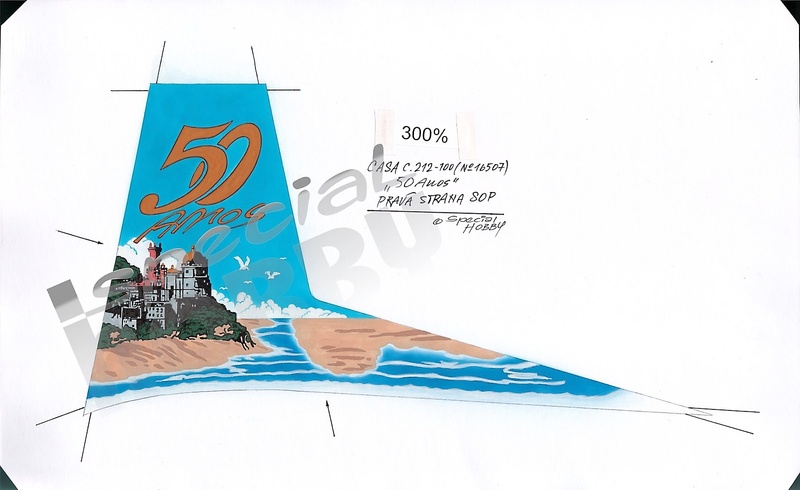 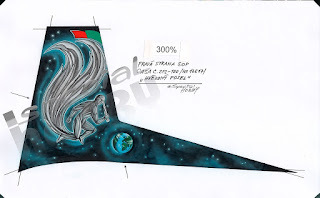 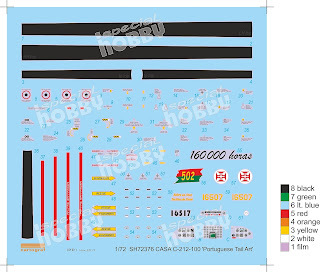 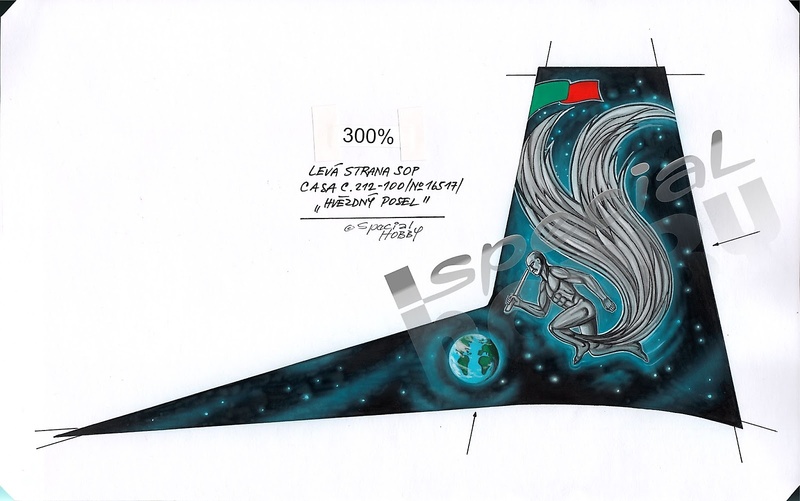 The other sheet, the smaller one, has already been designed and will contain all the plentiful stencilling present throughout on the airframe and also the Portuguese AF roundels and other markings needed for these two extraordinary-looking anniversary machines.